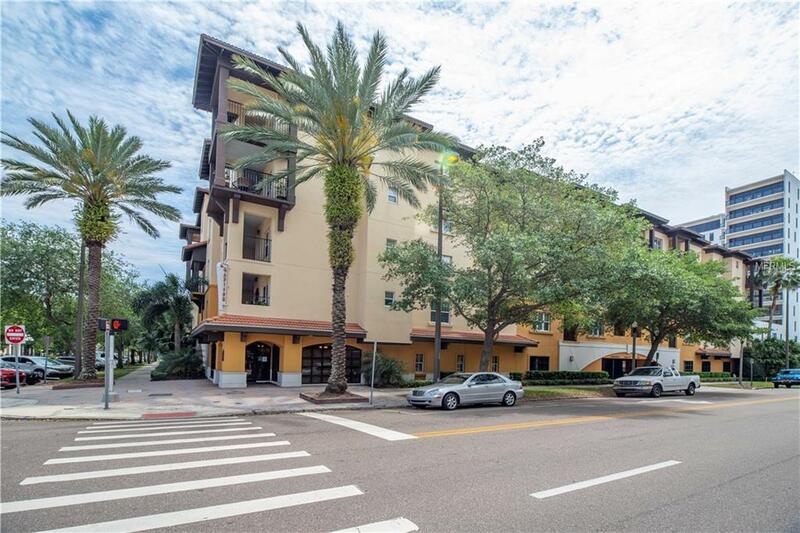 Dream of living in the heart of vibrant Downtown St. Pete? 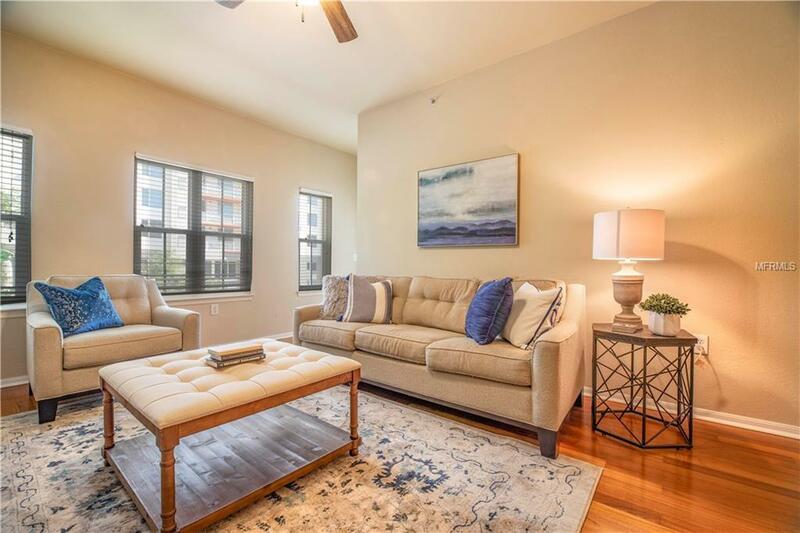 This highly desirable Madison condo, first-floor unit is sure to meet your needs. 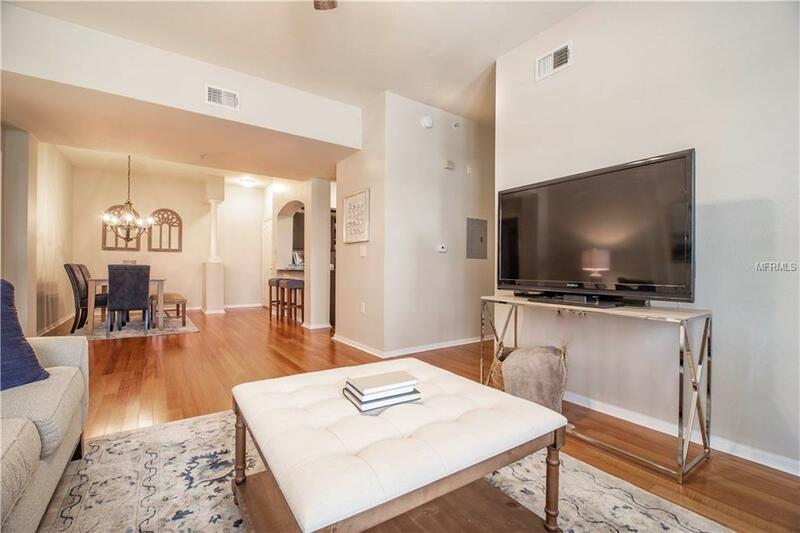 This condo is unique in that it has no shared common walls with any other units. Split bedroom floor plan with two bedrooms and two baths. High-quality finishes include engineered hardwood flooring, energy efficient windows, private balcony, refined light fixtures and ceiling fans. 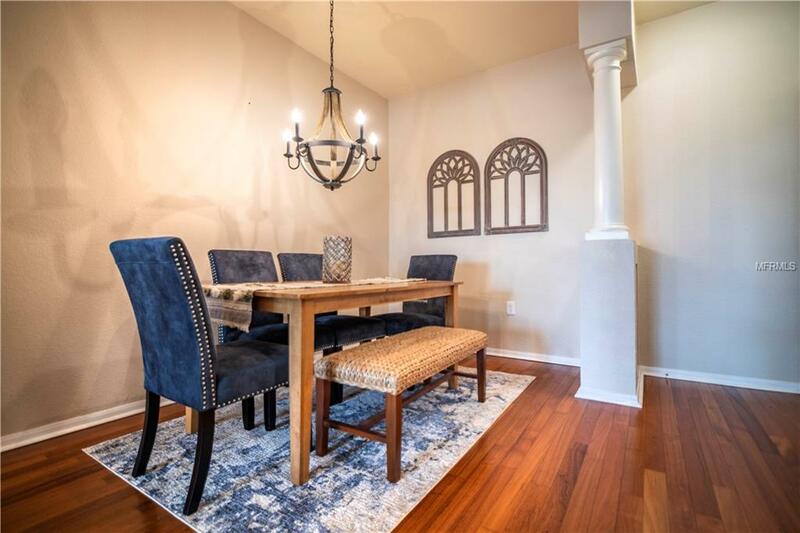 Kitchen features walk-in pantry, granite countertops, and stainless steel appliances. This unit has its own indoor laundry, which fits a washer and dryer side by side. The Madison features all the amenities of luxury living. This opulent, landscaped courtyard and pool area. Recently resurfaced Infinity edge pool and spa, private cabanas, outdoor gas fireplace, two community grills, state of the art fitness center and outstanding newly remodeled community room. Gated community with TWO assigned under building parking spots with bike storage room and mail room area... Storage closet steps outside your front door. Building is pet-friendly. Full-time on-site property management and maintenance staff. Walk or bike to the Dali Museum, Beach Drive restaurants, waterfront parks, and shopping on Central Avenue. Grab a coffee or brew from a local spot and truly enjoy downtown living.